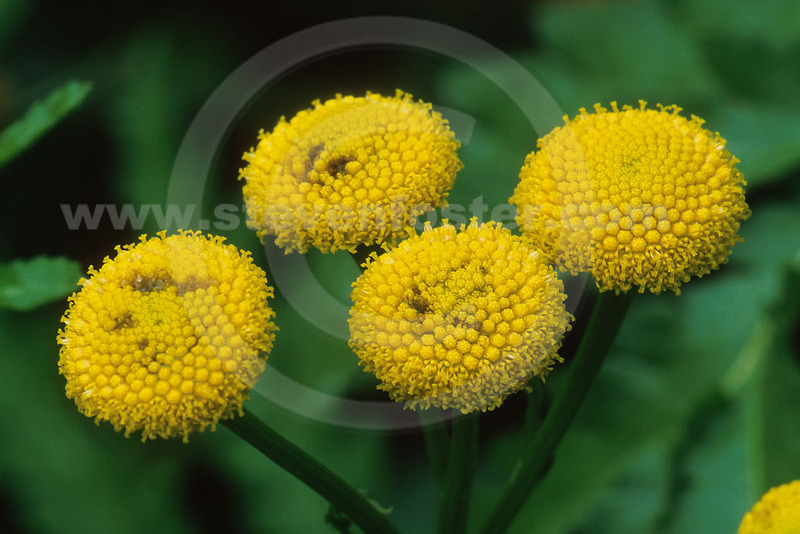 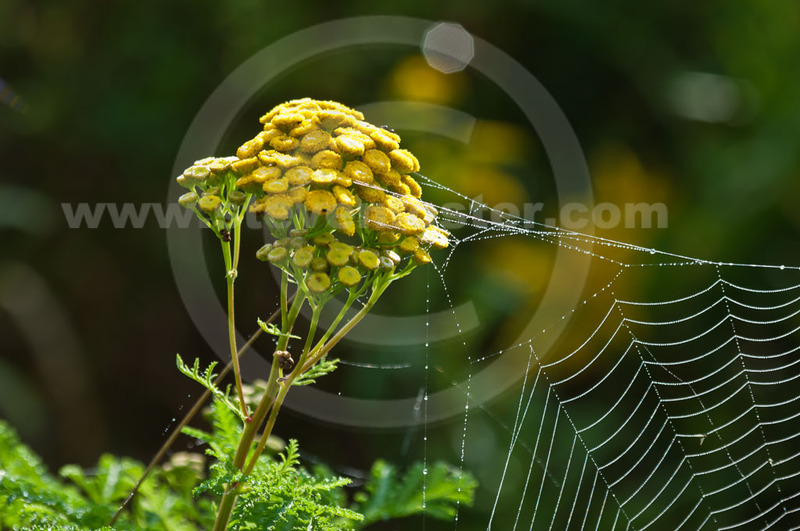 Photos of Tanacetum vulgare, Tansy. 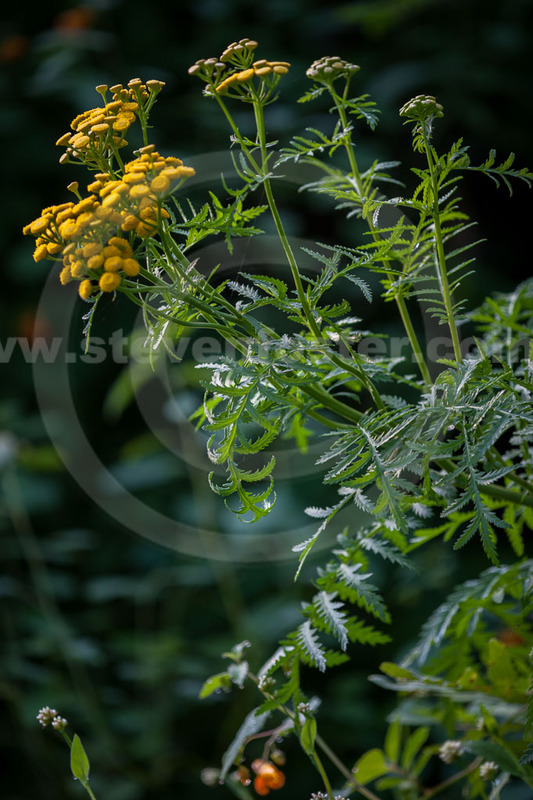 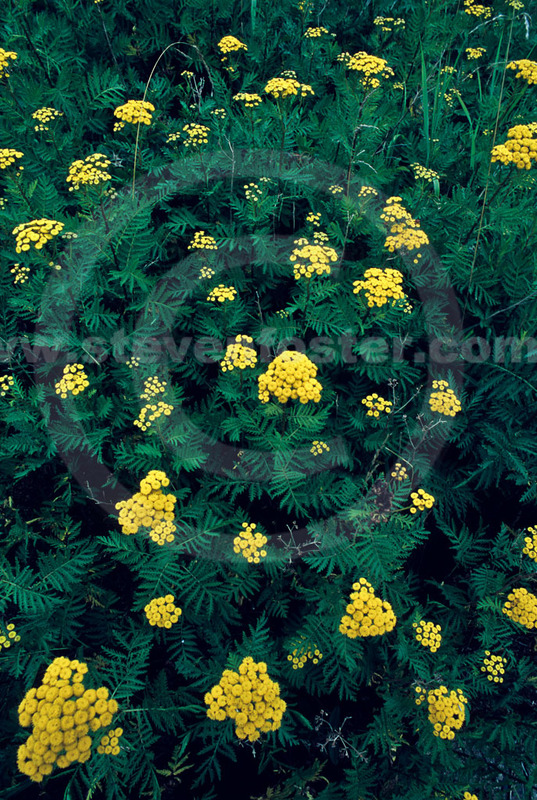 Tansy's primary historic medicinal use is as an intestinal worm expellant. 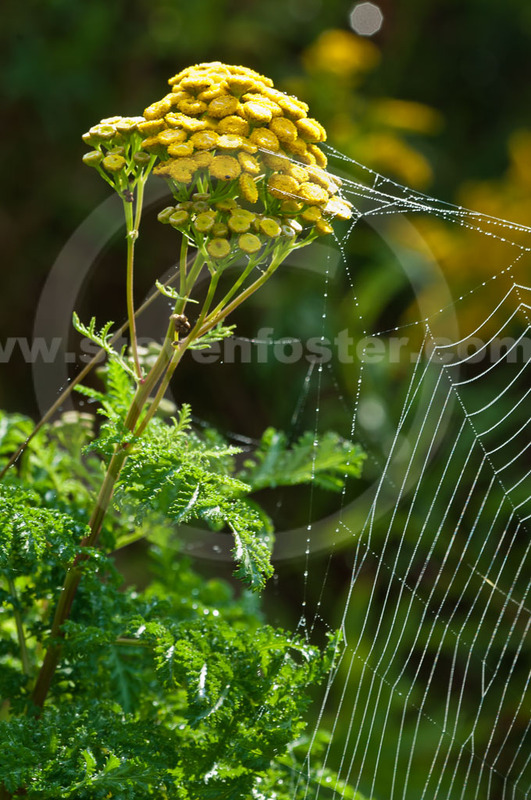 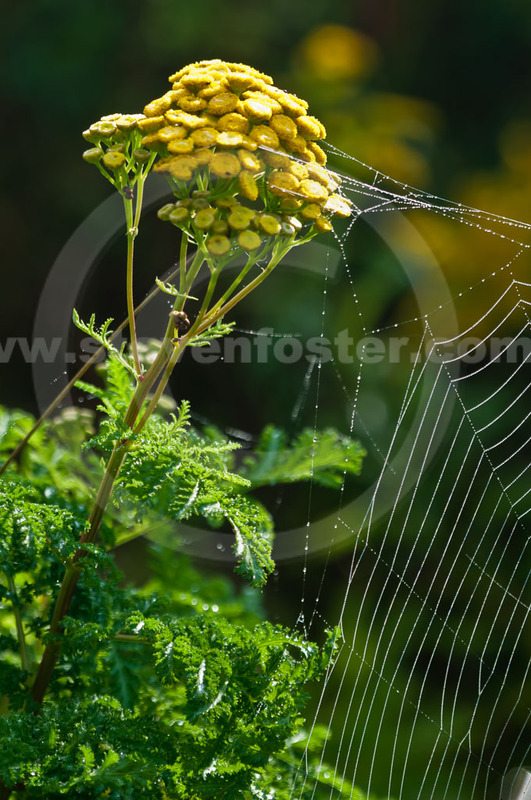 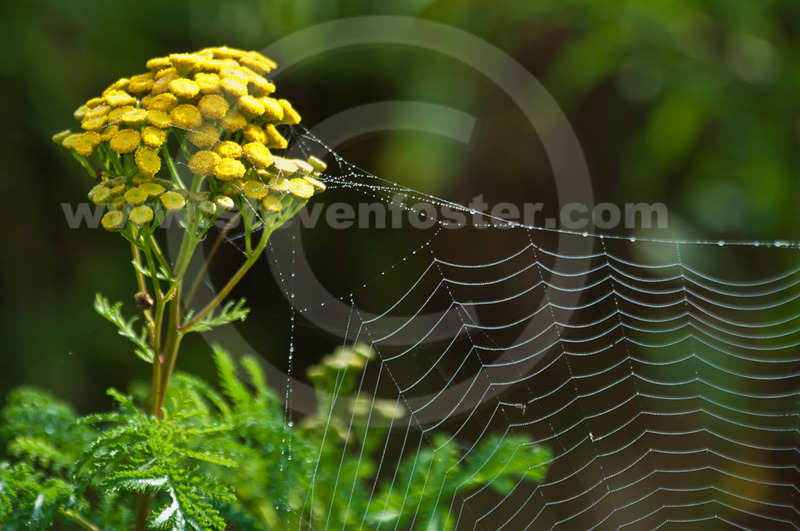 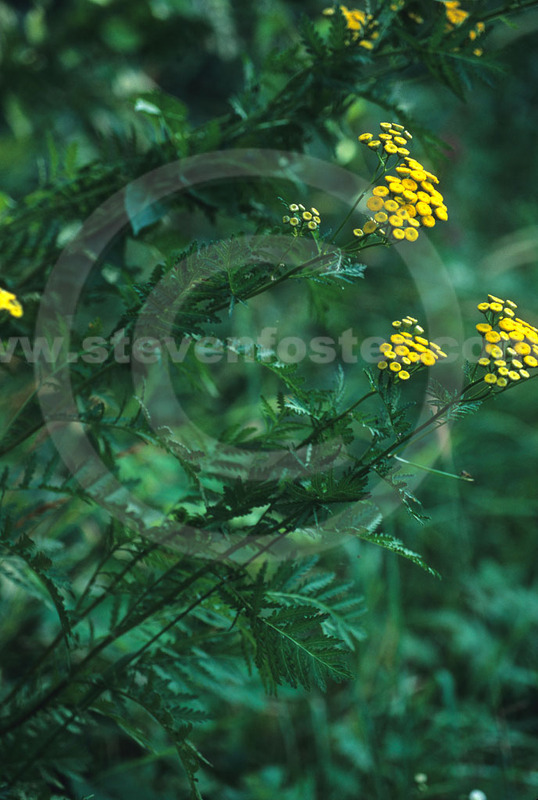 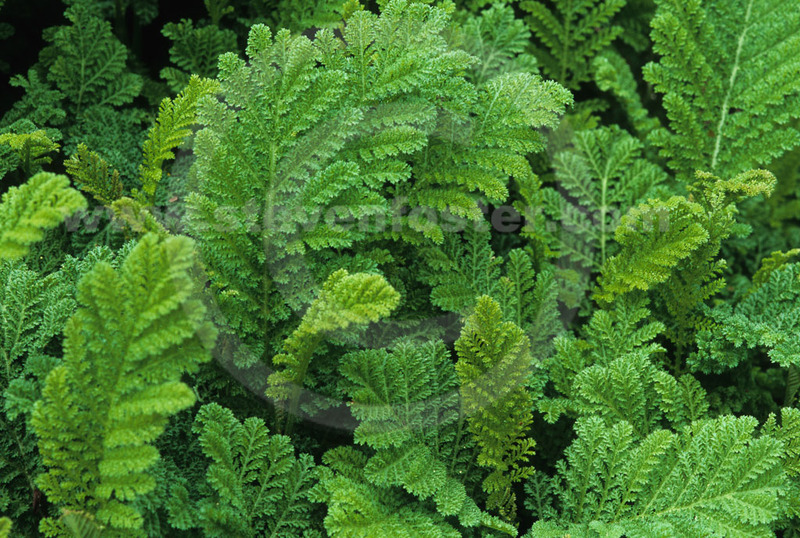 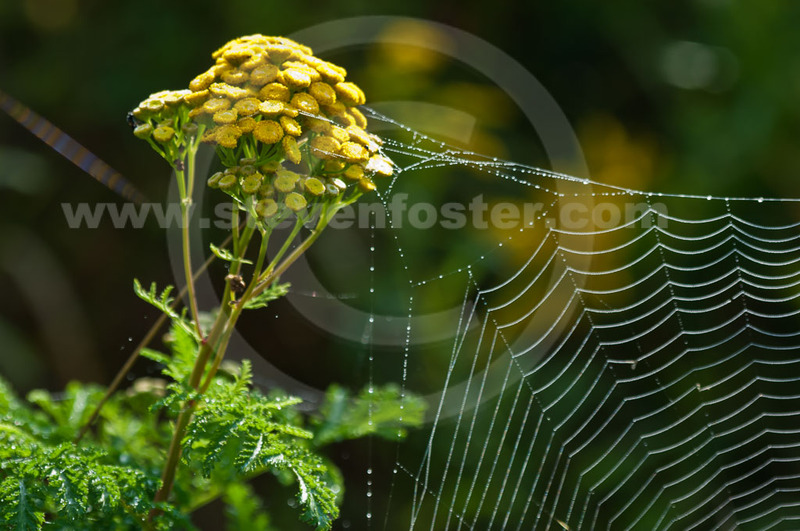 Tansy has been used for fevers and as a digestive tonic. 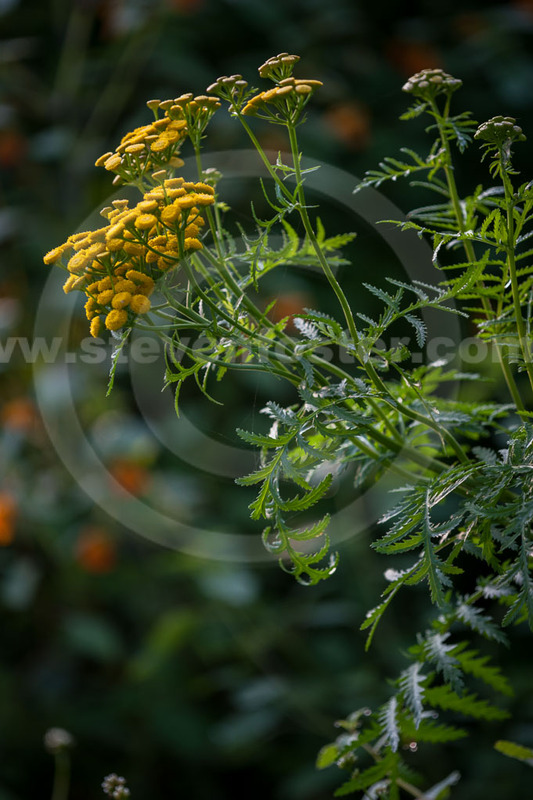 A crystallized tansy preparation has been used for gout. 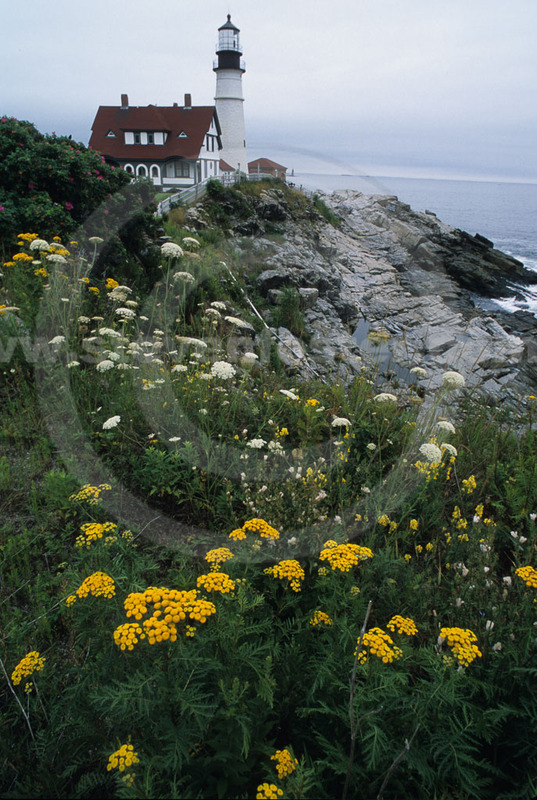 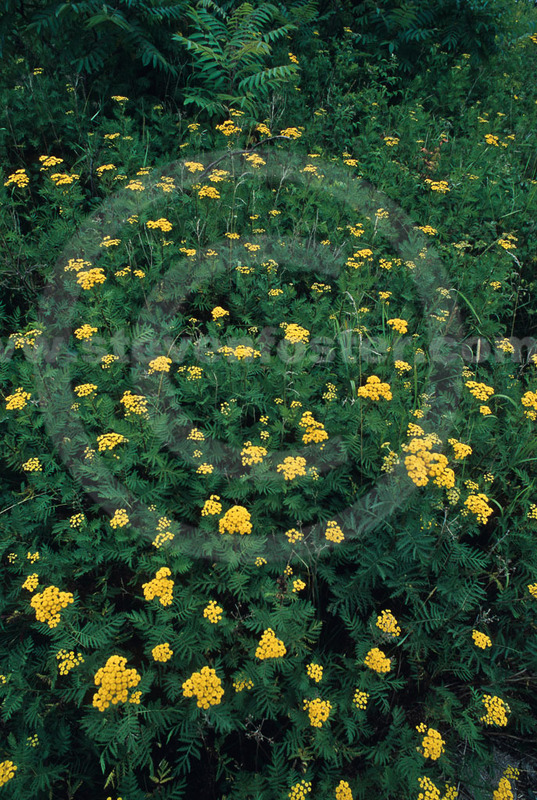 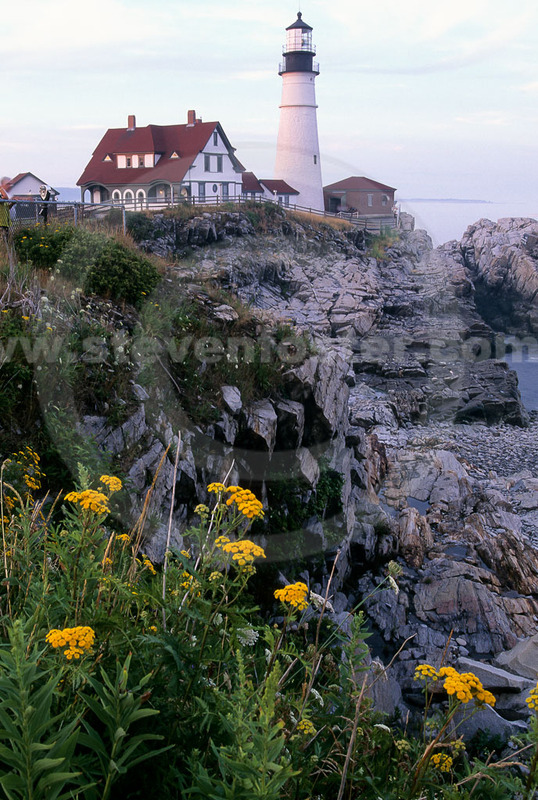 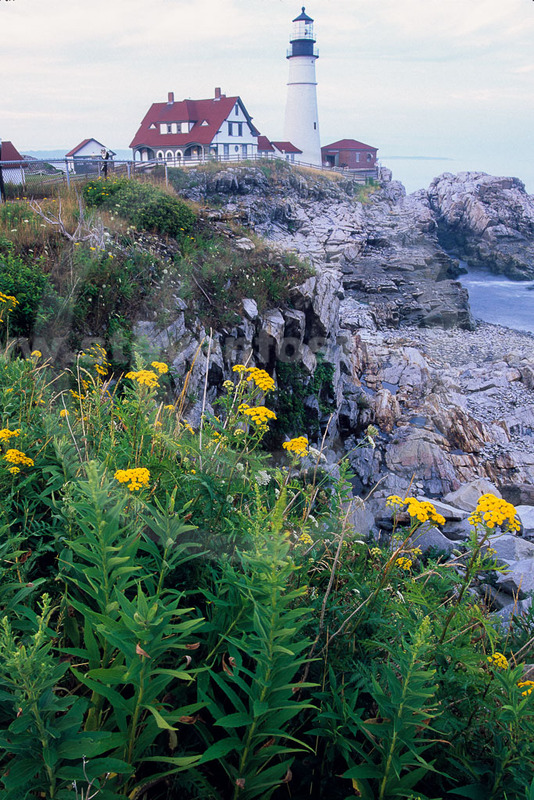 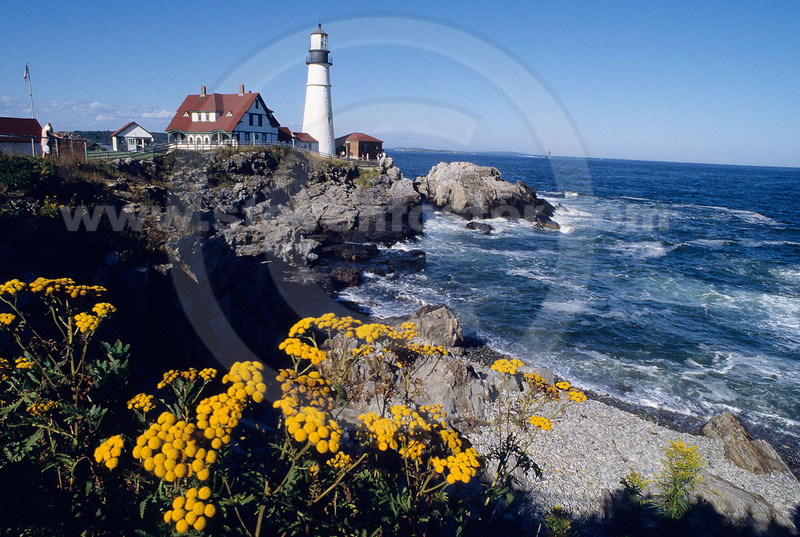 Tansy is also used as an ingredient in Irish black sausage (blood pudding), called drisheen. 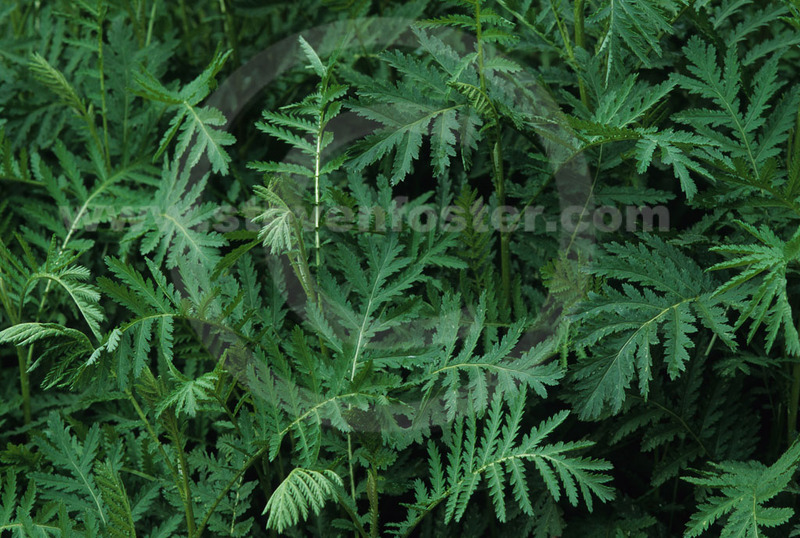 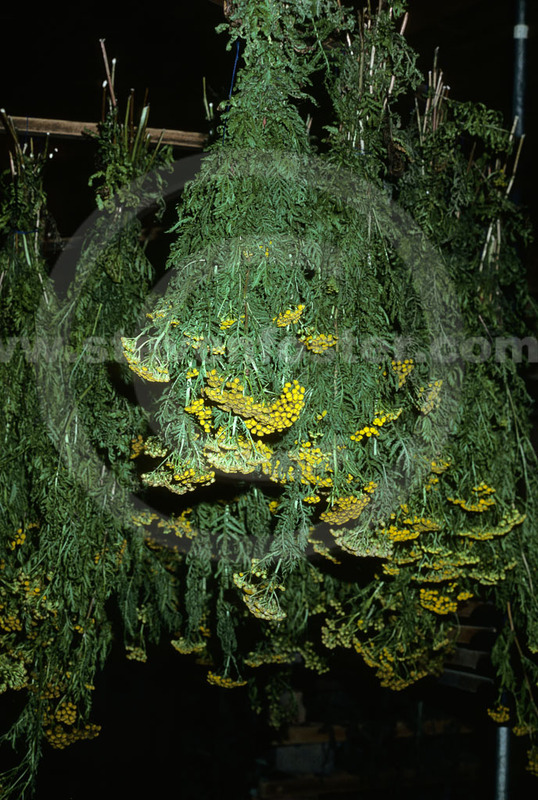 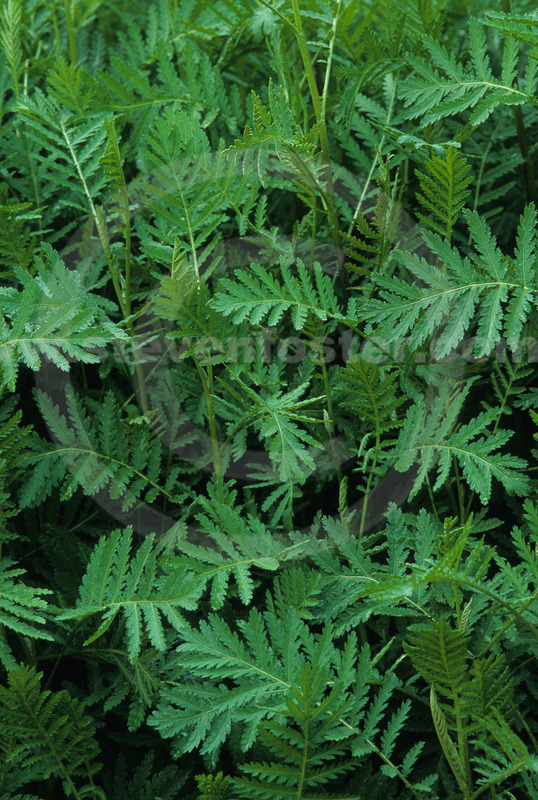 Internal use of tansy should be discouraged because of toxicity.